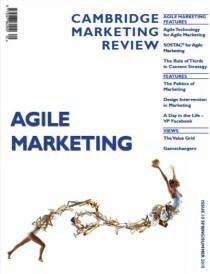 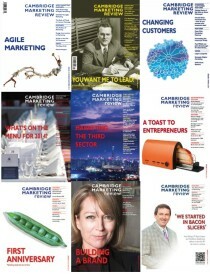 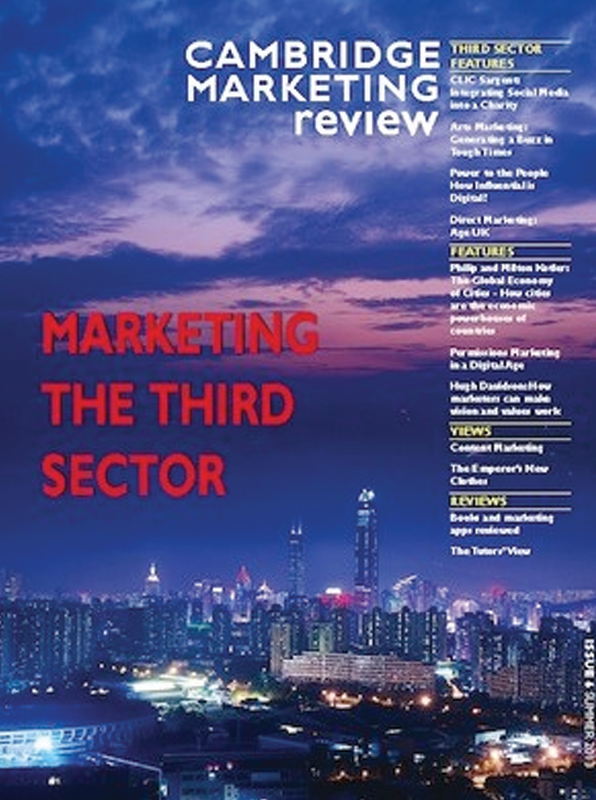 Cambridge Marketing review is a quarterly publication predominantly directed at marketers in middle to senior management roles. 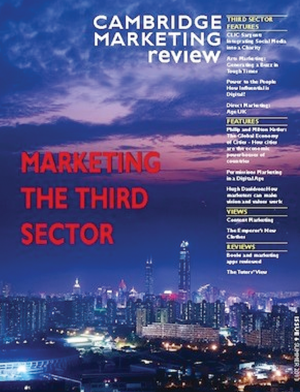 It aims to promote thoughtful debate through the consideration of contemporary research and ideas, and through reflection on accepted practices. 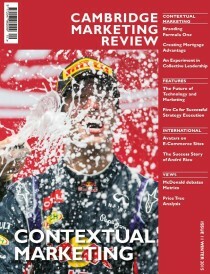 Available online or as an annual subscription. 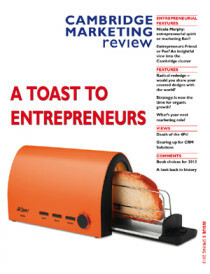 Be the first to review “CMR Issue 6” Click here to cancel reply.